Lockheed Martin acquired CDL Systems in 2012. Since that time, the Canadian company has grown exponentially, finding itself at the forefront of unmanned vehicle technology. The following was submitted by our industry partners. 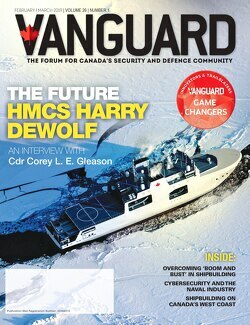 Vanguard is always interested in Canadian success stories in the defence and security industry. Please contact us if you have something you would like to share. 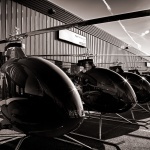 CDL Systems – now Lockheed Martin Canada CDL Systems – began as a small Canadian business with less than six employees in 1992. The core technology was developed by Defence Research and Development Canada (DRDC) – Suffield and was licensed to CDL to carry on development for unmanned vehicle platforms. The vision and commitment of DRDC through this transition helped propel the company to be the thriving Canadian business it is today. CDL was acquired by Lockheed Martin in 2012, and has grown to 75 employees with offices in Calgary, Alberta and Huntsville, Alabama. CDL has continued to specialize in the development and licensing of Vehicle Control Station software for unmanned systems. 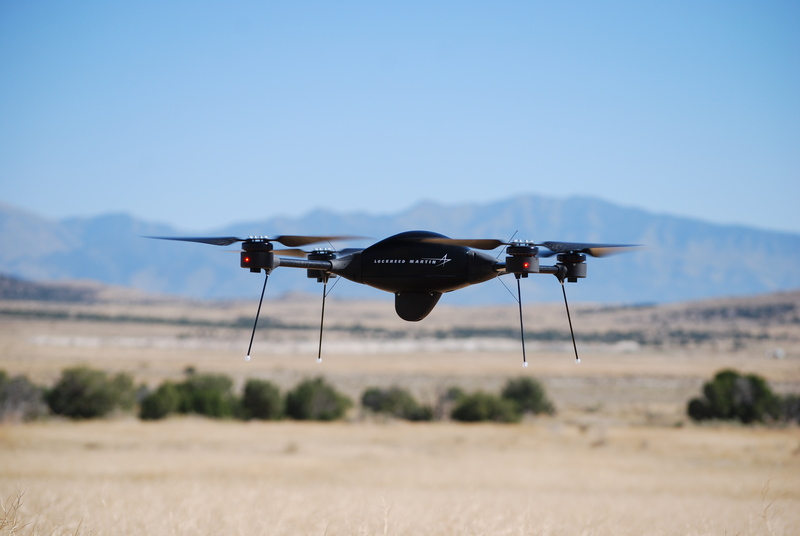 It has developed an open, standards-based, and commercial off-the-shelf software product that has been integrated into dozens of unmanned vehicle platforms around the world. The company’s products are designed on low-cost, interoperable, and open architecture systems to support global government and civil applications, with more than one million hours of operational use. Meggitt’s Mosquito UHV-T can be utilized for multiple mission roles, from acting as a decoy to hauling cargo. 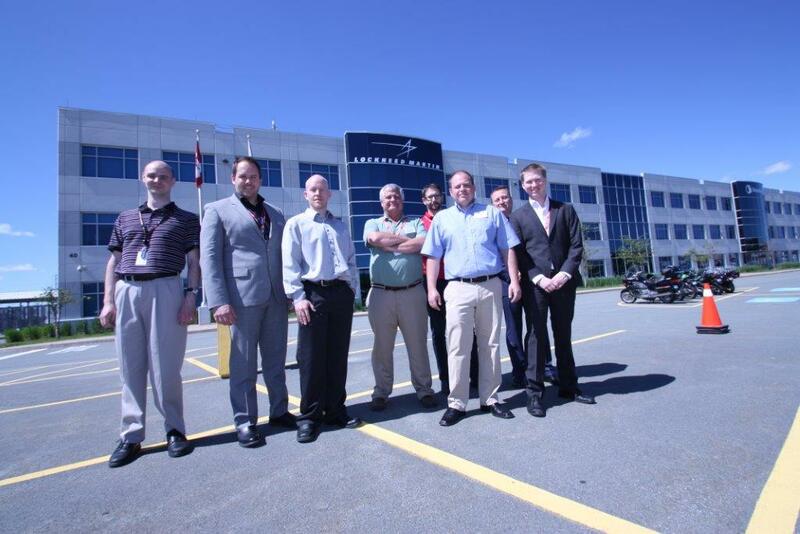 On June 25, 2015, CDL, Lockheed Martin Canada Mission Systems and Training (LM Canada MST) and Meggitt Target Systems (MTAS) jointly hosted a unique unmanned vehicle demonstration in Halifax, NS for the Royal Canadian Navy and key industry stakeholders. 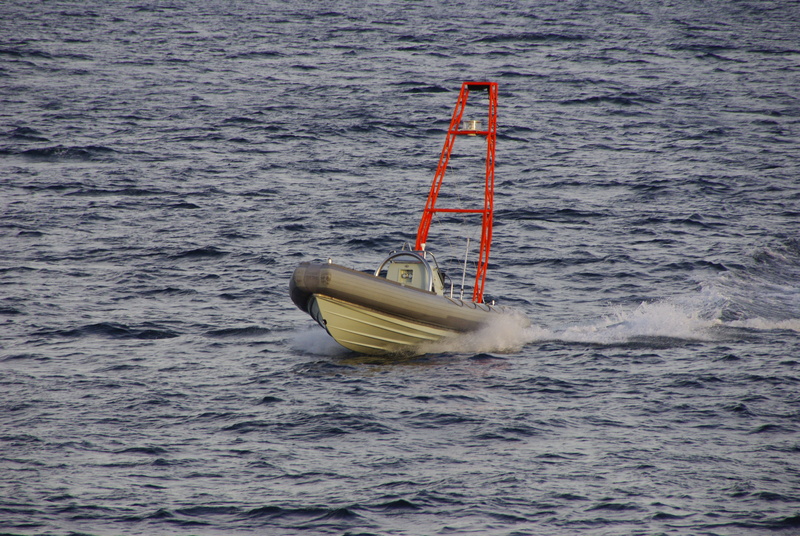 The demonstration showcased a live Barracuda Unmanned Surface Vehicle (USV) controlled directly from LM Canada MST’s Combat Management System (CMS) on the newly modernized Halifax Class Frigates. Multiple missions were demonstrated to promote the operation of unmanned vehicle assets – whether it be sea, air or submersible – as a natural extension of the existing technology already installed and maintained on the RCN’s modernized frigates. 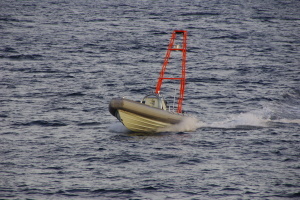 The capabilities of Meggitt’s Barracuda have previously been demonstrated at DEFSEC. 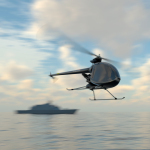 “We have been working with the RCN on unmanned vehicle systems for over thirty years. We believe the future of command and control will include permanently installed USV capability on the frigates – and we look forward to delivering this next level of capability.” said Vincent Malley, Business Development Manager for MTAS. CDL is using a Lockheed Martin produced <5lb quad-copter, in association with Adler Dynamics, to survey high rise construction projects. These systems are used to provide accurate information via real-time and stitched, ortho-mosaicked images back to critical decision makers. Ortho-mosaic images are aerial photographs geometrically corrected to measure true distances. These images provide an accurate representation of building progress. The software can display the orthophoto and allow an operator to digitize or place linework, text annotations or geographic symbols. New software will process the orthophoto and produce the linework automatically, providing the decision makers with comparisons of field production to the architectural drawings. This allows real time data on projects which cost millions per day or projects as small as a community school. CDL is working with farmers to use unmanned systems to “catalogue” their crops. Using Lockheed Martin technology, we can create mosaicked images of entire fields and then conduct evaluations of those fields to assess potential yield, weed content, and moisture content. The forestry industry offers similar opportunities for these systems to provide critical information on trees infested with bugs such as the Pine Beetle or Spruce Budworm. CDL and Lockheed Martin are also aiming its technology towards disaster scenarios. Post storm damage assessments can be conducted to compare which critical infrastructure (such as power lines) has moved throughout an event. Images from unmanned vehicles can help engineers determine which neighbourhoods were affected faster than ever before. CDL hires extensively out of the University of Calgary Engineering internship program, with up to 80% of its technical staff coming up through that program over the past 20 years. The partnership has delivered great results to both the university and the company – cultivating valuable high-tech jobs for Alberta graduates and establishing CDL as a stable and growing local employer. 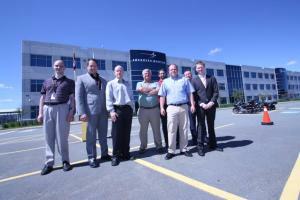 CDL offers Canadian engineers an opportunity to expand a made in Canada product in exciting international markets. Unmanned Systems are changing the world we live in. Lockheed Martin Canada CDL Systems is at the forefront of this ever changing technology – creating high value jobs and intellectual property for Canadians. The Replacements Part 5: Is the F-35 "too good" for Canada?